We’re being told that no new EOS R body will begin shipping in 2019, and it will fall into early 2020. There is still an off chance that an announcement could come in late 2019, but we think Canon will hold off until the CP+ show next February. This is really dangerous. Constant cutting of development will have consequences. Video will play a huge role in the EOS R System for sure. For example, an 8K video capable camera is already in our EOS R-series roadmap. And we are not just looking at video from a camera perspective, we are also working on how to make RF lenses better for video capture as well. 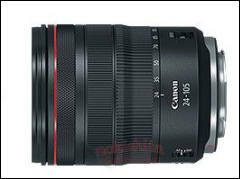 For example, the RF 24-105mm F4L was the first L-series lens with Nano USM technology, which contributes to silent and smooth autofocus while shooting video. 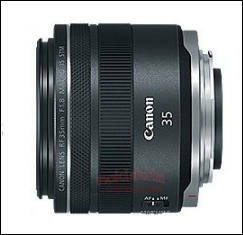 We are looking to further extend the Nano USM-equipped RF lens lineup. Paired with Dual Pixel CMOS AF, a wide range of Nano USM equipped RF lenses will promise video creators great image quality as well as impressive autofocus together in the R-series. David, being very good interviewer lately is being used by cameras to push necessary information. 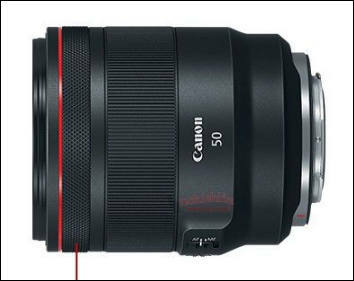 Talk is that Canon main feature will be direct EF lenses mount with special mount design so it'll pull out for this usage. 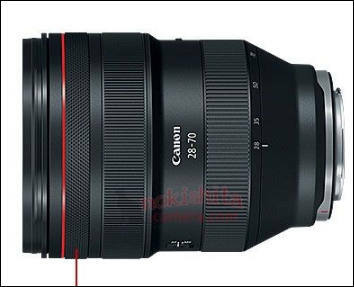 Also canon will focus to ensure exceptional performance of EF lenses, it was big meetings of top management specially only about it. 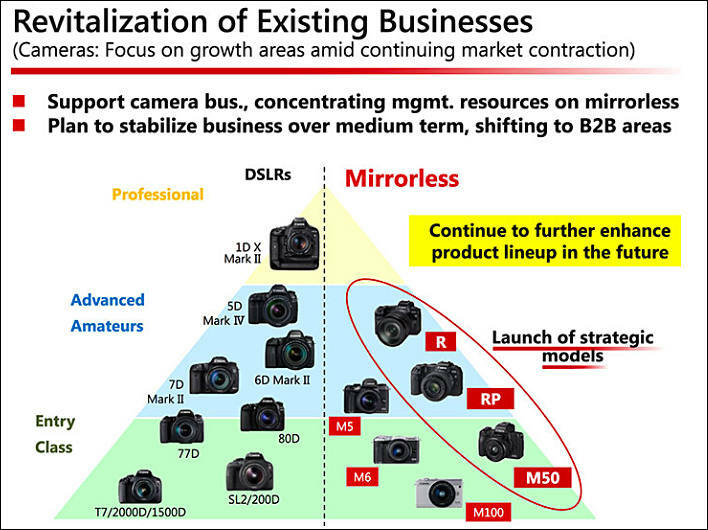 Canon PR keeps playing with announcement date trying to fool Nikon and Sony. New specially leaked date is September 4th. But don't think it is final and real.